Here you will find listed General Study Apps & Websites that may be useful as you get ready for a quiz, test, exam, or EOC. Cram – site for creating and studying flashcards, can simply flip the cards in the traditional manner or use them to play games like those below. Also has mobile apps for Android and iOS/Apple. Quizlet – another site for creating and studying flashcards with pictures, can simply flip the cards in the traditional manner or use them to play games. Also has mobile apps for Android and iOS/Apple. 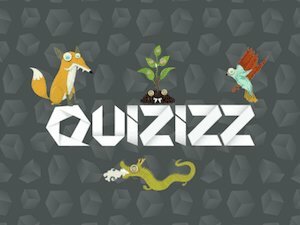 Quizizz – site to create and take quizzes on any subject either alone or with a class. No app, but works on the mobile browser on most phones. Sporcle – another site to create and take quizzes on any subject. Also has mobile apps for Android, Kindle, and iOS/Apple. Quia – site for creating and taking quizzes as well as many other games and activities for many subjects.